The Allies team was begun by a multidisciplinary team of designers, pharmacists, physicians, addiction specialists, non-profit and business personnel, and people in recovery - each who's lives have been impacted by the opioid epidemic. Our goal is to make the treatment of opioid overdose available wherever and whenever it is needed. By creating an ever growing team of Allies willing to both help at these critical times as well as to talk about opioid addiction at others, we aim to diminish the stigma that surrounds this disease while saving lives. The core of our team is composed of 'Allies'. 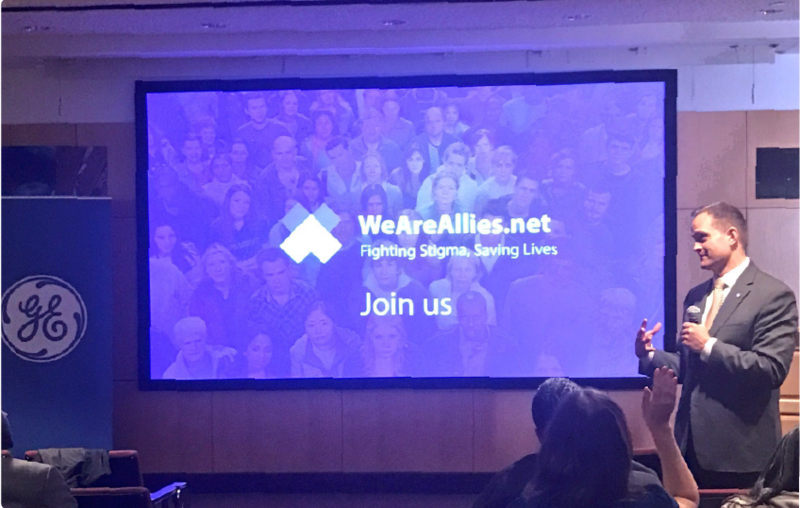 An Ally is a customer advocate for our mission; someone who has joined the organization and is both prepared to respond to those in need of overdose rescue as well as to fight stigma. Allies have opportunities to participate in many ways. 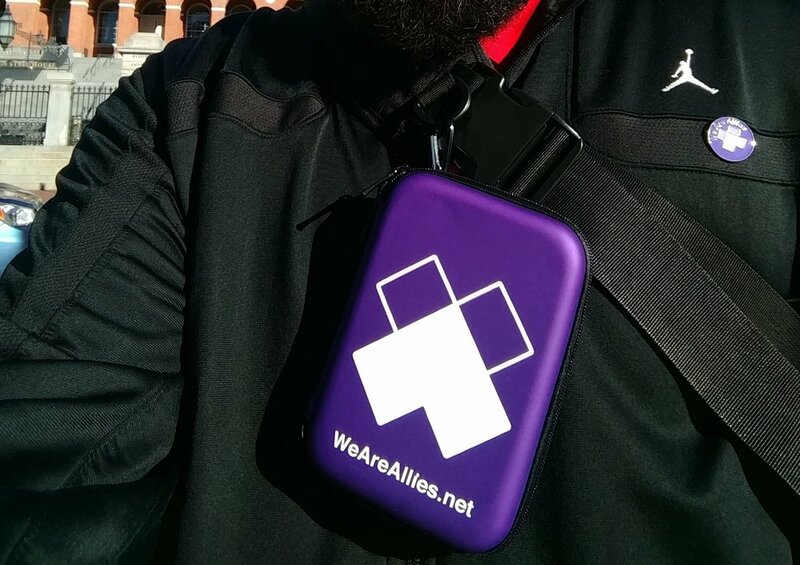 We offer to equip Allies with our naloxone carrying case which functions as a symbol of solidarity to those affected by the opioid epidemic, showing that they are among a community committed to recovery. The case is designed to hold the overdose reversal drug naloxone so that Allies can be poised to act if confronted by a potential opioid overdose. Taken together, Allies form the frontline of the organization; individuals dedicated to saving lives and fighting stigma. There are 3 tiers of impact as an Ally, review your options and find the best fit for you!